Unless a senior is too ill to make decisions for himself, or his cognitive capabilities make it impossible, he should always be included in elder care discussions. Although the aging process changes roles and dynamics within the family, adult children must remember that their parents are still their parents. Elder planning and decision-making will go much more smoothly when seniors are kept in the loop and allowed to give their input and opinions. After all, it is their life that is being discussed. They have a right to be included. As we age, our emotional and personal needs are equally important as our medical needs. Including our older loved ones in conversations regarding their care shows that we respect and value them. For seniors who are hesitant about in-home care, a demonstration of how ClearCare Online’s homecare system and home care software works might calm their nerves. Discussing elder care plans with your parents may be a touchy subject, but it should not be postponed. 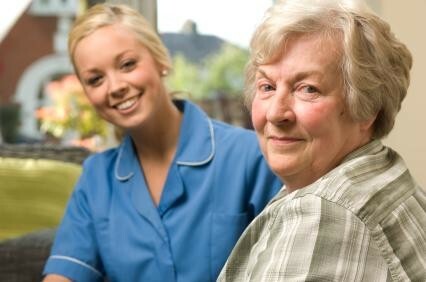 Decisiare softwaons must be made on the appropriate care setting, which home care agency offers the right home care system and home care software to suit your family’s needs, and who will be in charge of financial matters. Families who try and have these conversations on the sly will no doubt come to regret it when their parents balk at the decisions that have been made for them. ClearCare Online’s home care system and home care software have been designed to help keep seniors safe and healthy in their homes. Point-of-care visibility gives family members the opportunity to see real-time updates on their loved one’s daily activities. This is just one of the features that helps keep families connected and reassure older ones that their care is being properly monitored. For more tips, check out our recent post on how a home care system or home care software helps seniors who resist help.